A Father and Son business since 1992, Capital Electric has been built on helping customers meet their electrical needs. Word of mouth referrals has helped established our service in London and the surrounding municipalities. 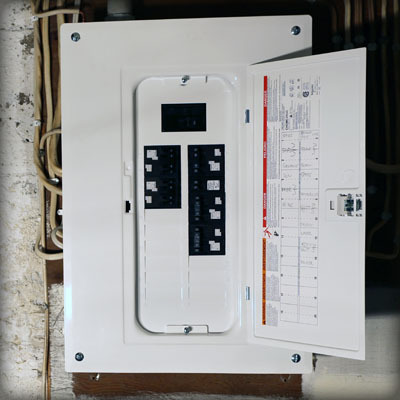 We want to help you achieve your wiring requirements. 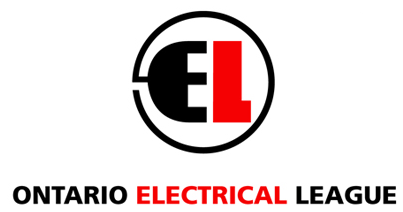 In addition to residential electrical work, Capital Electric performs electrical service and maintenance for commercial focused companies in London, Ontario. Here is a selection of some of our trusted partners. 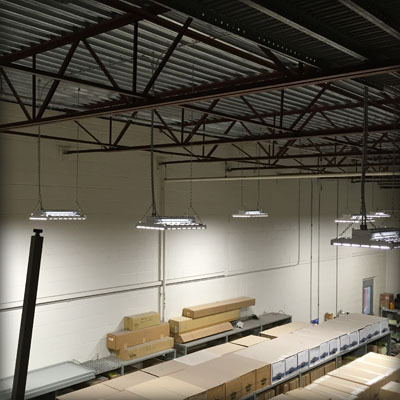 Service National Canada was established in 1998 to serve the cleaning and maintenance needs of retailers and American contractors across Canada. It now represents one of Canada’s largest Professional Retail Store Maintenance providers, serving over 2,000 retail locations. 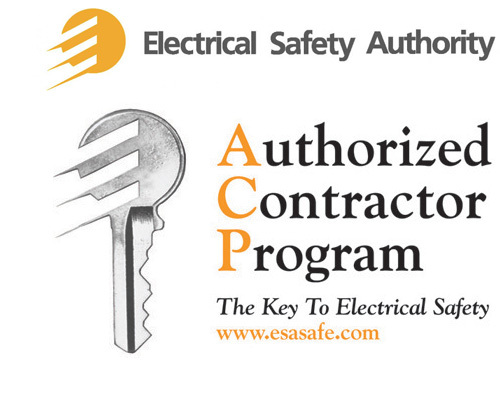 We are a member of the Authorized Contractor Program for Residential Work. 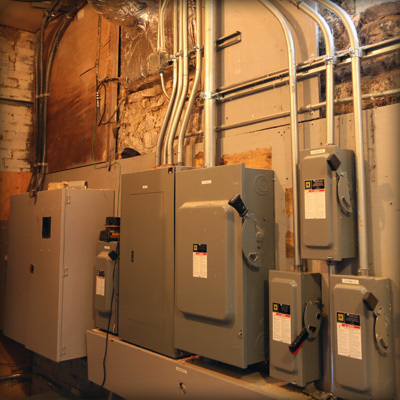 Installations, panel changes, and service upgrades can be done and approved by the ESA in a timely manner, minimizing time without power and uninterrupted flow to the scheduling of renovation projects. When repairs or alterations are needed for meeting insurance company requests, ACP membership expedites the inspection process and delivery of ESA certificates.